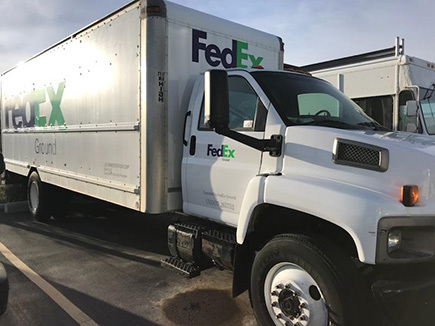 In 2018, the Environmental Protection Agency (EPA) awarded nearly $2.4 million to the Utah Clean Diesel Program for a heavy-duty diesel-truck replacement program. Class 5-8 diesel trucks that operate a minimum of 50 percent of their time in Utah’s nonattainment areas may be funded up to 25 percent for new replacement trucks. The Utah Clean Diesel program helps local businesses convert their fleets to cleaner-burning vehicles. Retiring diesel trucks (engine-model years 1998-2006) that are currently operational and have a minimum of three years remaining in their useful life and replacing them with new trucks that meet the most stringent emissions standards can achieve approximately 71 to 90 percent reductions in NOx, 97 to 98 percent reductions in PM2.5, and 89 to 91 percent reductions in VOCs according to the EPA Emissions Standards for Heavy-Duty Highway Engines and Vehicles. 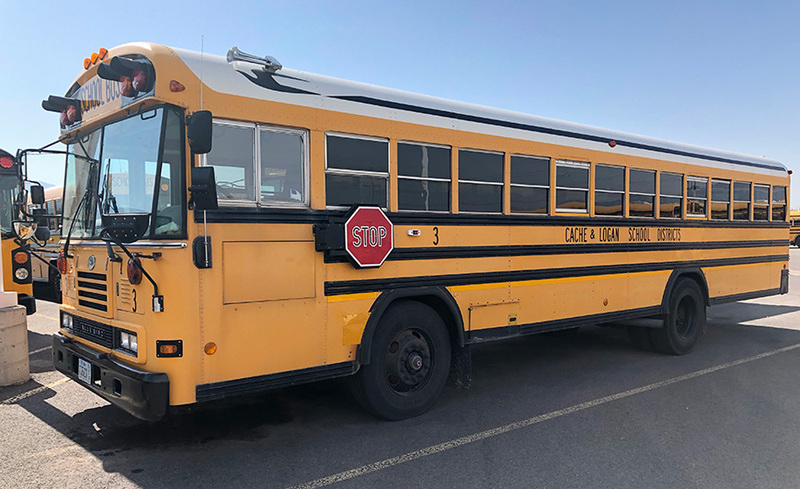 A separate allocation of clean-diesel funding for participating states offers approximately $760,967 (a combination of 2017 and 2018 funds) for the replacement of diesel school buses with all-electric school buses. VW Settlement funding of $507,311 will provide added funding for this project, for a total of $1,268,278. Over $17 million in federal grants have been awarded through the Utah Clean Diesel Program since 2008, resulting in reductions in thousands of tons from diesel emissions and over a million gallons of diesel fuel saved. DEQ, Rocky Mountain Power, and the Utah Clean Air Partnership (UCAIR) partnered for the first annual 2018 Electric Snow Blower Exchange to help reduce the small-engine emissions that contribute to pollution levels during winter inversions. 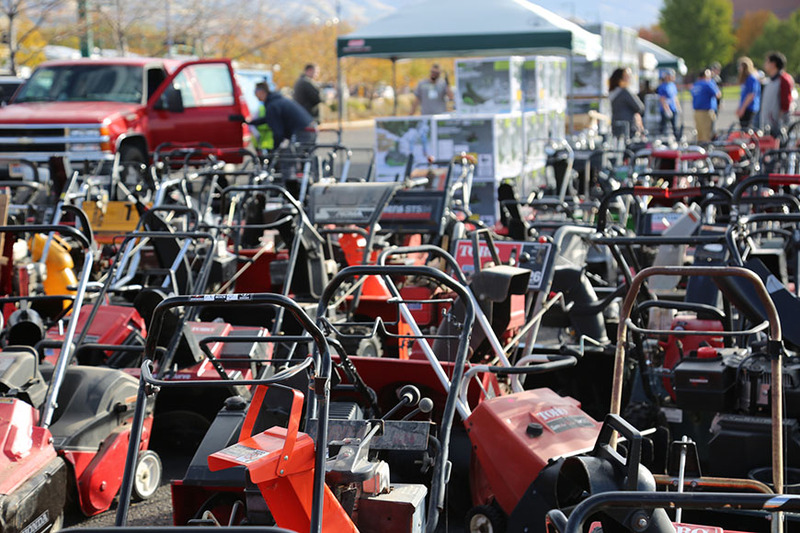 The Exchange encouraged participants to turn in their operable, gas-powered snow blowers for a discounted electric blower. Those who did not have a gas-powered snow blower could purchase and electric one at a discounted price. Participants who turned in a gas-powered blower received a larger discount on their electric snow blower purchase than those who did not. Four-hundred and thirty-two participants were randomly selected from a pool of over 12,000 registrations. Approximately 80 percent of the participants turned in a gasoline snow blower for the deeper discount. DEQ estimates that operating a typical four-stroke gasoline snow blower for one hour emits as much pollution as driving a new passenger car 339 miles. 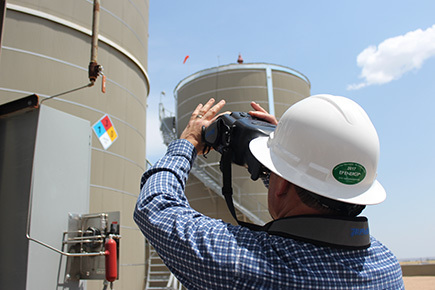 The program was funded by DEQ’s Clean Air Fund, Rocky Mountain Power, and UCAIR. The Clean Air Fund is made up of voluntary contributions from taxpayers.